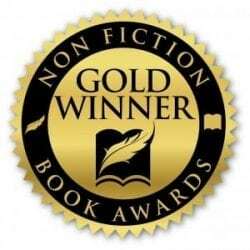 Non-Obvious has been honored by many of the top non-fiction and business related book awards in the world. 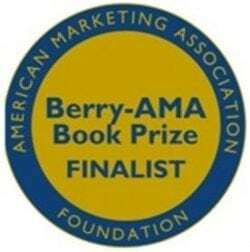 The Berry-AMA Book Prize for the Best Book in Marketing is sponsored by the American Marketing Association and recognizes books published in the past three years whose innovative ideas have had significant impact on marketing and related fields. Created by distinguished author and professor Leonard L. Berry and his wife Nancy F. Berry, the prize was awarded for the first time in Fall 2002. Books are selected by a panel of judges who are all leaders and experts in the field of marketing with careers as marketing academics, consultants, and practitioners. 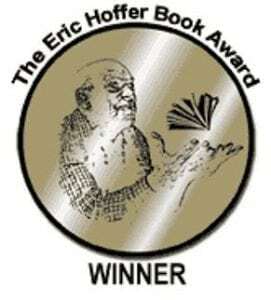 The Eric Hoffer Award honors the memory of the great American philosopher Eric Hoffer by highlighting salient writing, as well as the independent spirit of small publishers. Since its inception, the Hoffer has become one of the largest international book awards for small, academic, and independent presses. The Eric Hoffer Award each year published over the past two calendar years. 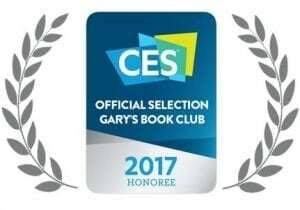 Every year Gary’s Book Club selects notable books to be featured at the world’s largest tradeshow. Authors who have been previously selected for this club include Deepak Chopra, John Grisham and many others. Honorees are interviewed at the Consumer Technology Association Stage followed by a book signing. 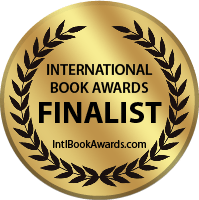 Conducted annually, the Independent Publisher Book Awards honor the year’s best independently published titles from around the world. 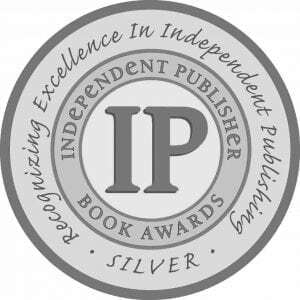 The “IPPY” Awards have been operating since 1996, annually recognizing the year’s best independently published books from more than 5,500 submissions. IPPY judging is based on quality of content, originality, design, and production with an emphasis on innovation and social relevance. Our judging panel includes experts from the fields of editing, design, reviewing, bookselling and library. 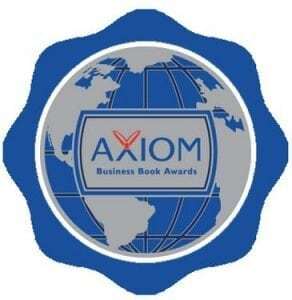 The Axiom Business Book Awards are intended to bring increased recognition to exemplary business books and their creators. The awards were created in 2007, and have since become the largest and most respected critical guidepost for business books in today’s new world of publishing. 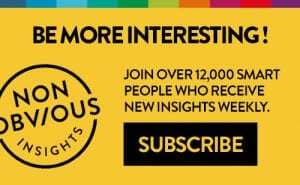 These prestigious and competitive awards are presented in 22 business categories and serve as the premier list to help readers discover new and innovative works. Sponsored by the American Book Fest, the International Book Awards receive over 2,000 entries from authors and publishers around the world. 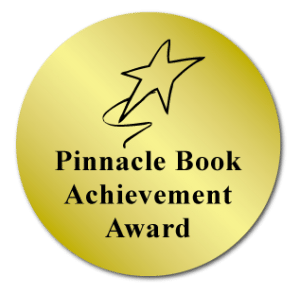 The awards program has been running for 10 years and accepts nominations from mainstream publishers like Penguin Random House, Simon and Schuster, and Disney Hyperion as well as from smaller Independent publishers like Ideapress. The Nonfiction Book Awards are sponsored by the Nonfiction Authors Association and were created to honor excellence in nonfiction books. The entries for this award are not judged against competing titles, but are reviewed by our judges based on a scoring system that evaluates the quality of the writing and production of the book (editing, design, and other details). 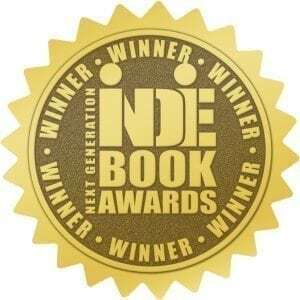 A book can receive a bronze, silver or gold award based on the final evaluation score. Not all books that are submitted will receive a Nonfiction Book Award. This awards has been sponsored by the National Association of Book Entrepreneurs (NABE) for the past 32 years and honors books published by all types of publishing houses. Books are evaluated based on book content, quality, writing style, presentation and cover design.